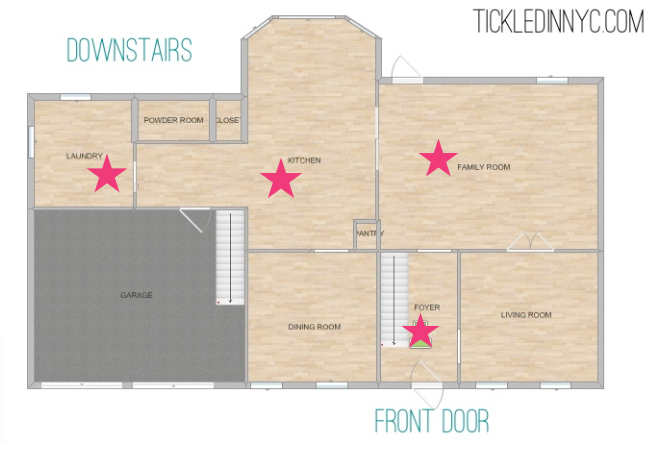 Sometimes, you just know exactly what you really need to add to make your house feel like a home. Well, I’d really like a fireplace and a mantle, but since that was an impossibility, I was willing to settle for a cozy chair to curl up in next to the radiator. I needed to soak up that sunshine in the corner with a book and a cup of coffee. Doesn’t that just sound lovely? Last winter was especially snowy and frigid and our skeleton-esque director’s chair wasn’t calling anybody’s name. Should have classic, but interesting lines. Should be roomy enough for 2 bottoms, if circumstances required it. Must not be poor quality. Must not look like a “Grandma Chair” – that was my husband’s specification. This is the “Home Loft Concept Waldorf Diamond Tufted Club Chair.” How’s that for a mouthful? 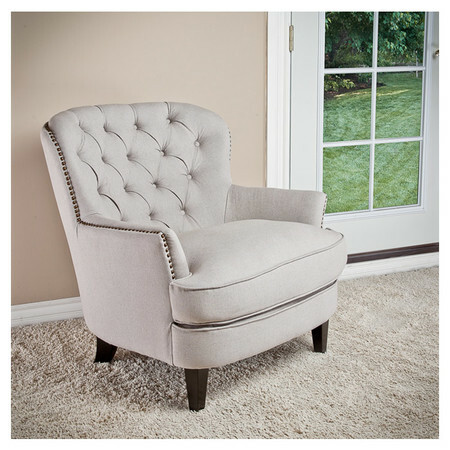 The Waldorf chair offers all the elegance of the classic club chair. It comes in brown leather, or grey and natural fabric upholstery. It has a wide padded seat, and a diamond- tufted backrest. 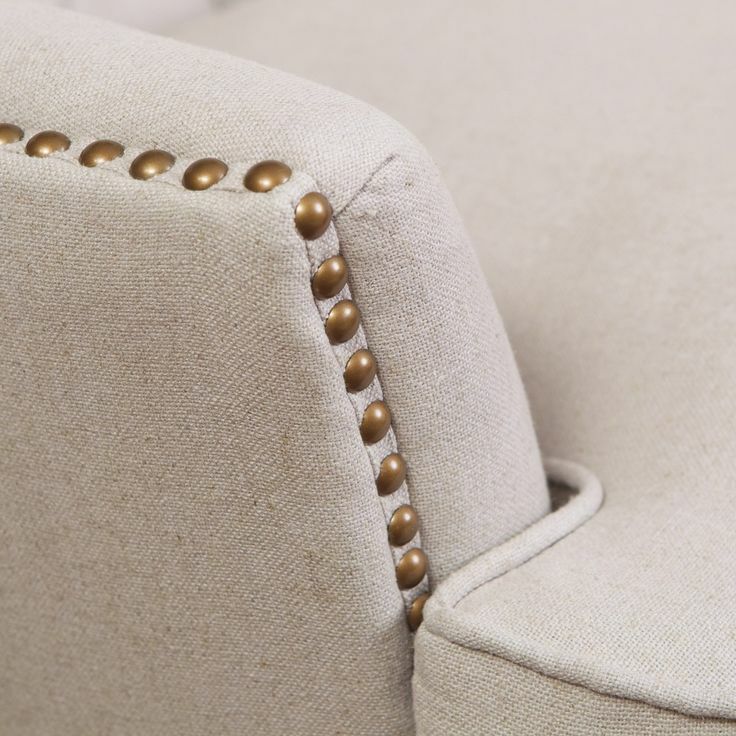 Studded accent line the perimeter of the chair and its wide stance provides plenty of room for a comfortable seating experience. This chair can be placed in any room or office space. the color is “natural” – which is a HUGE range of possible colors. I like the color in the picture, but will it arrive looking brownish? Is it made of wood? Espresso “colored” legs – that doesn’t sound promising. But I liked the price. I would keep my eye on this one, and see if any more reviews popped up. A few days later (while I was admittedly stalking my newfound chair crush), Wayfair suggested I check out this extremely similar chair. Doesn’t it look like it is the exact same chair?! Interestingly enough, this chair is the “Home Loft Concept Jerome Tufted Chair” and it is listed for $278 but was originally $857. It has 4.5 stars and 119 reviews. That’s more like it! 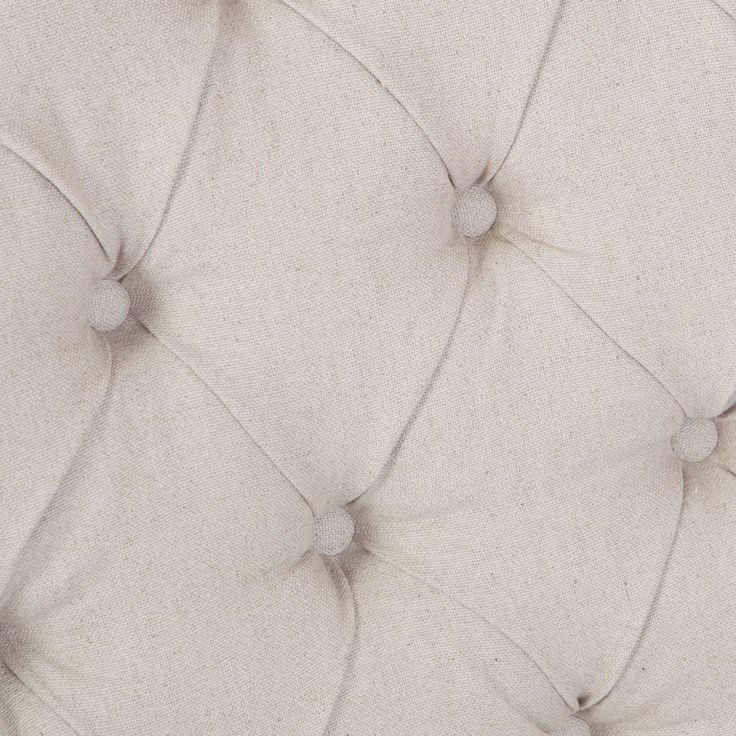 Made with a deeply tufted back, All natural linen and a studded perimeter, it’s clear that no detail was overlooked. 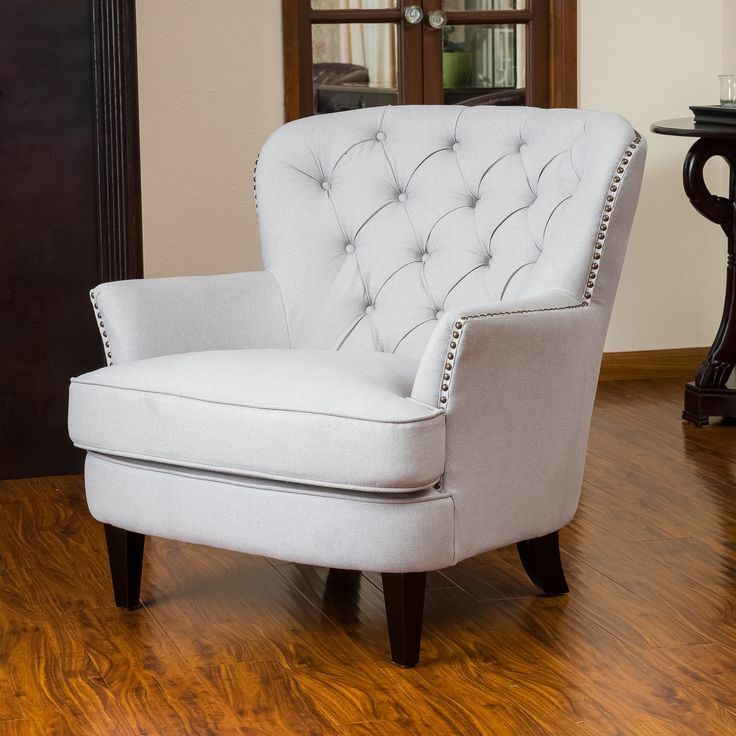 This Jerome Tufted Club Chair is perfect to use to relax in any room of your house. I was liking everything I was seeing about this chair (which was 20 dollars less, but supposedly a far better value). The sound of its soft linen fabric and the sturdy hardwood frame with wide stance for extra comfort, had me at hello. 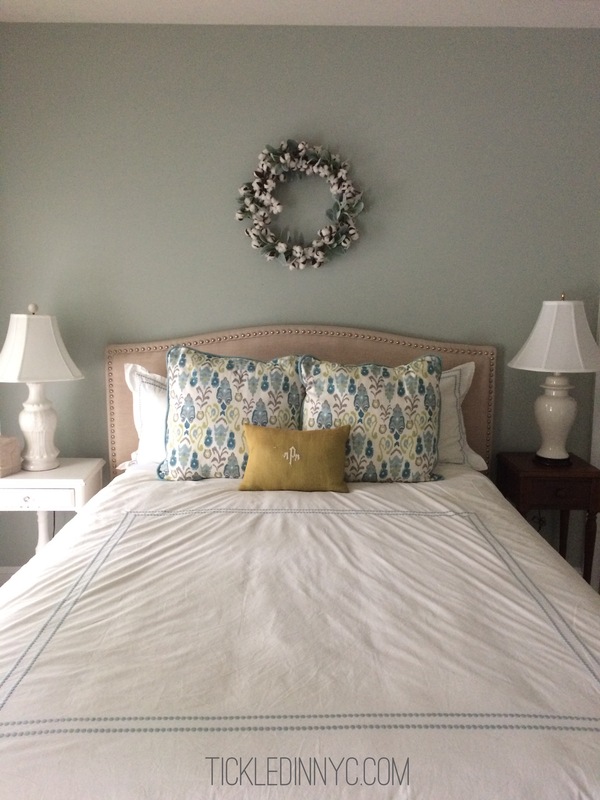 The reviewers all said that the color was more grey than “natural” with blue undertones – which sounded absolutely perfect for my apartment! I’m sold! The only thing holding me back was the look of those brassy looking studs. I wasn’t so sure I was into those. So I kept on hunting. Wouldn’t you know it? 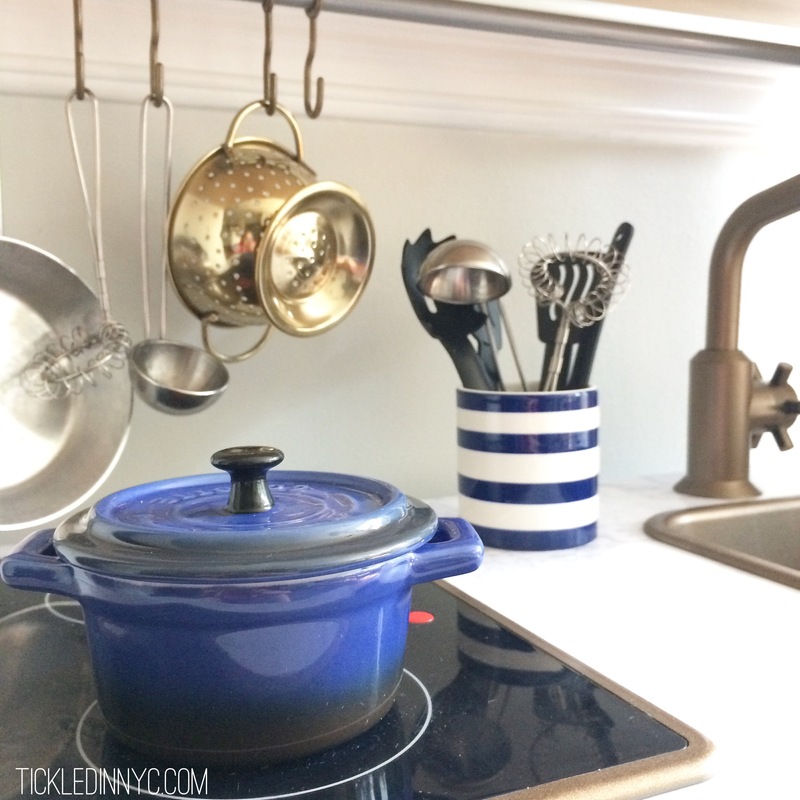 Overstock had its version too! 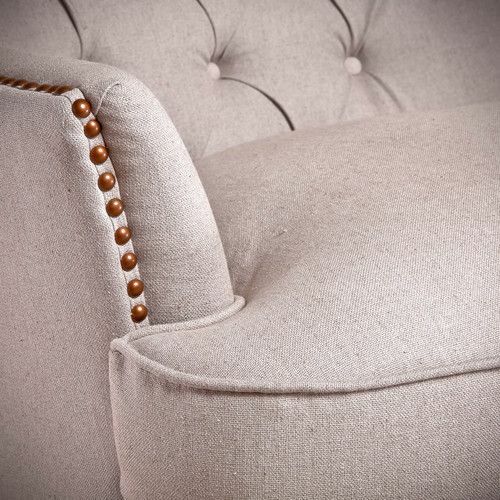 With its deeply tufted back and studded perimeter, it’s clear that no detail was overlooked on this Tafton tufted fabric club chair. You can comfortably relax in this chair in any room in your home as the natural-colored linen is sure to complement a variety of decor. Add a bit of elegance to your home with this stylish yet relaxed club chair. Just when I had the go ahead from my hubby, and I’d finally made up my mind to purchase the Wayfair Jerome Tufted Club Chair (I decided it was the best value with the best reviews) the price went up! It was $350! Now what?! As luck would have it, my chair popped up again in a new spot. Joss and Main was selling the Tafton Arm Chair for 272.95. That was the lowest price I’d seen yet! 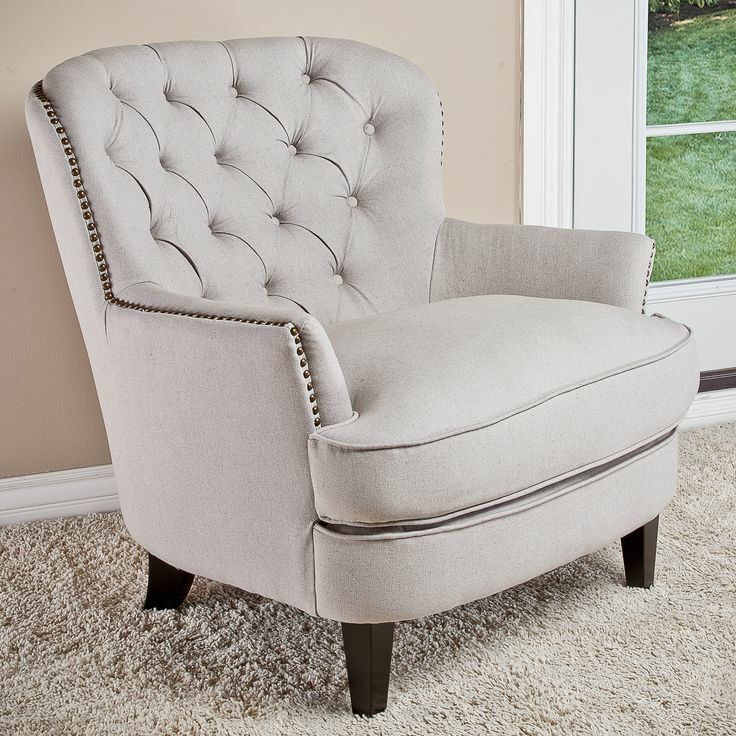 Bring stately appeal to your living room seating group or favorite reading nook with this handsome arm chair, showcasing tufted dove grey upholstery and nailhead trim. Are any of these chairs exactly the same? Well, according to the specifications, they are all different – but I was ready to take a leap and make a purchase. As usual, Joss and Main’s flash sale pricing made me panicky and the extra enticement of free shipping (since I’d recently purchased my rug) pushed me over the edge. Let’s do it! When it finally came, it was in a huge L-shaped box that held the chair in one piece (phew!). All I had to do, was unzip the pouch in the underside lining and screw in the feet! The rug looks pretty nice too huh?! In case the blinding white window didn’t clue you in, it was a miserably cold and snowy day outside. Just perfect for reading a good book. How timely. 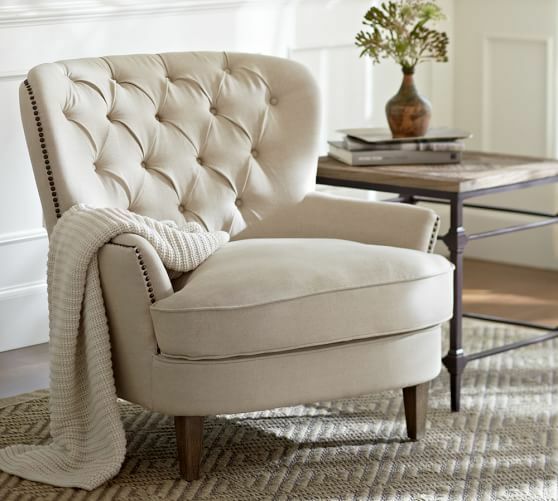 A few weeks later, I wandered into Pottery Barn with no real intention to buy anything (as you do in NYC when it’s terribly cold out and you deserve a break from the weather while enjoying eye candy for the home) and I spotted this chair! 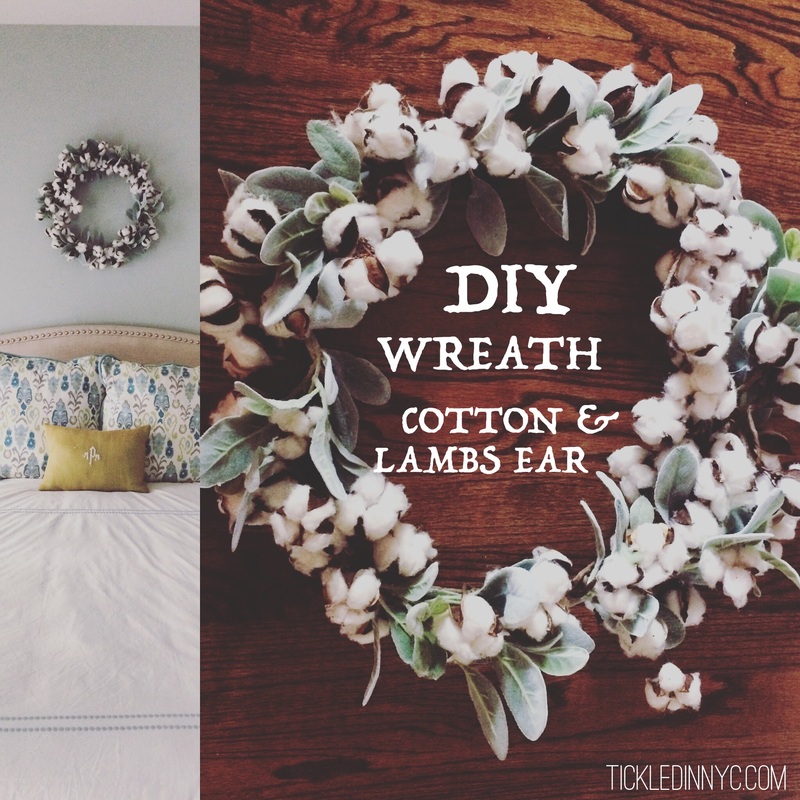 I had no idea that I had been looking at Pottery Barn knock-offs! 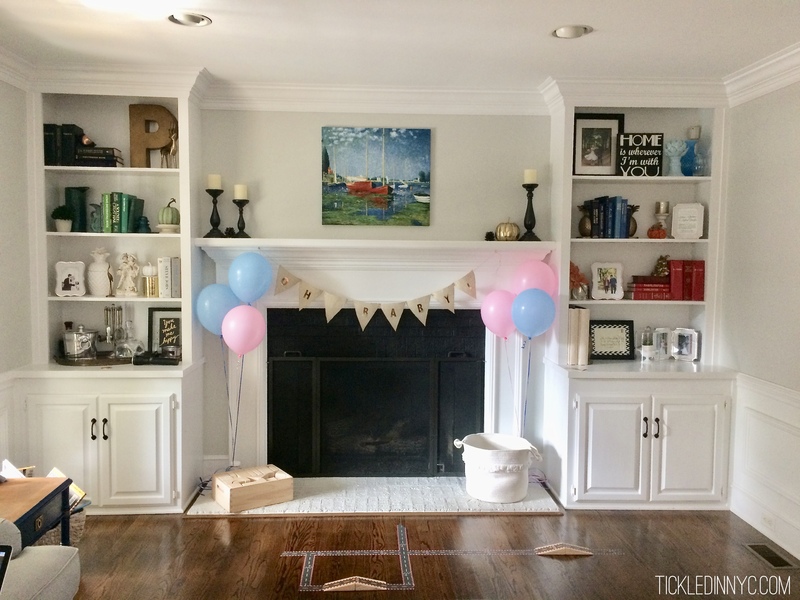 This one was obviously more money – it’s Pottery Barn. 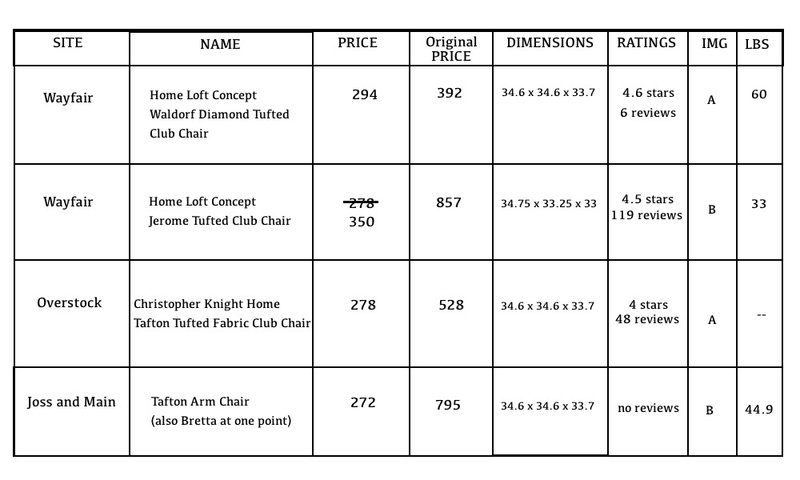 We are talking $799-1199 depending on fabric selection with a $65 delivery surcharge. It was also a little larger…which is also to be expected when shopping at Pottery Barn. There was no way this one was ever coming home with me, but I was glad to know that the Pottery Barn designers approved of my chair.